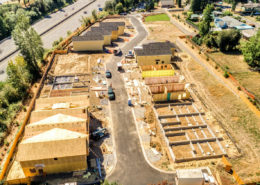 When it comes to selecting a real estate development company, it is important to choose a partner with the experience and resources to advise and assist you in making the best decisions about your project. 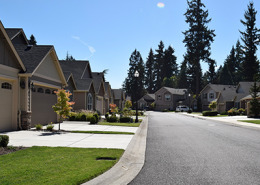 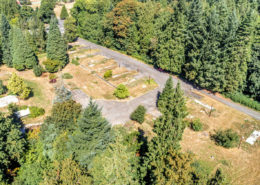 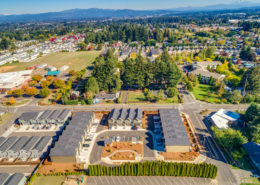 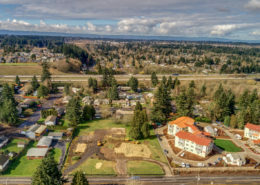 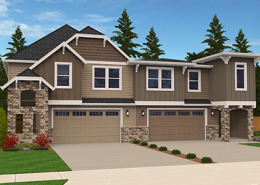 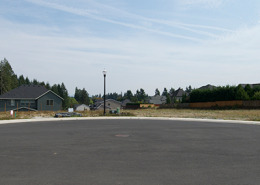 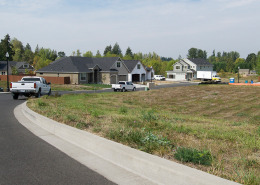 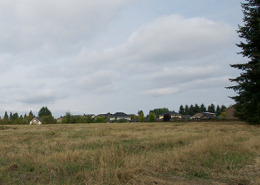 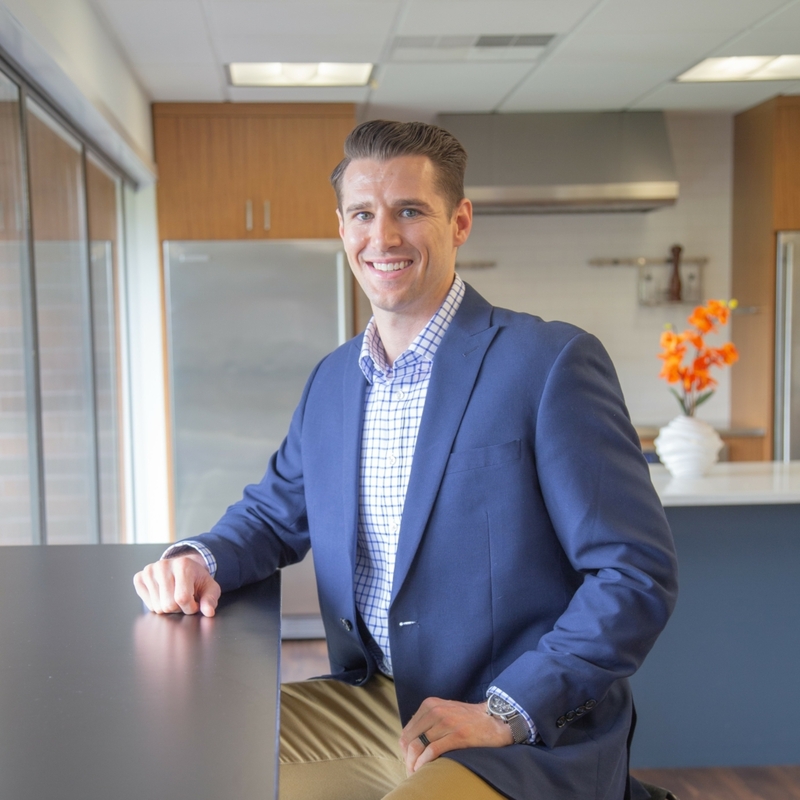 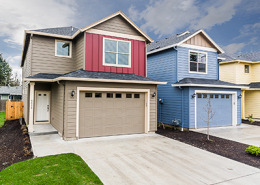 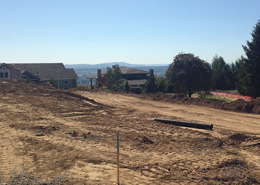 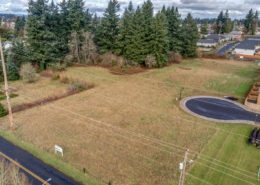 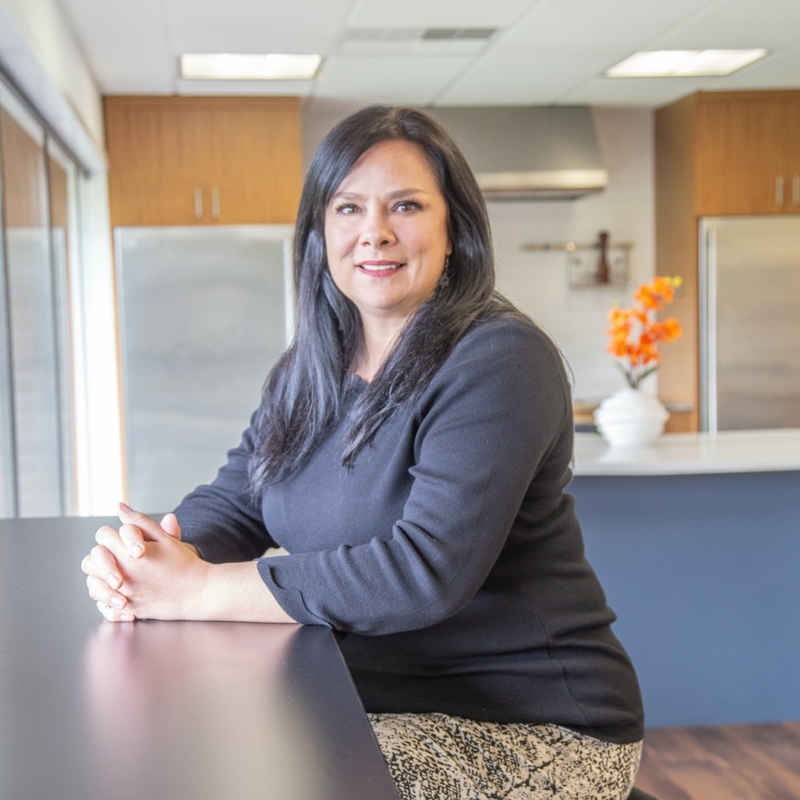 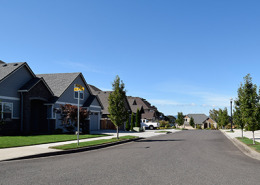 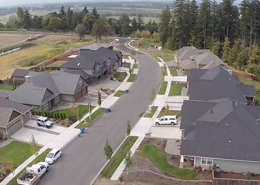 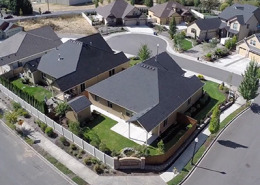 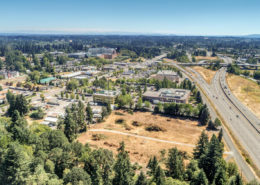 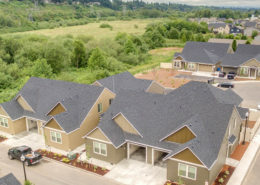 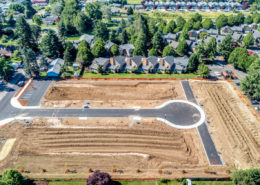 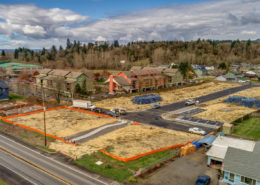 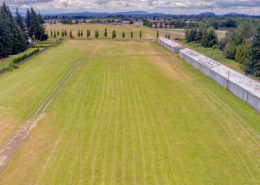 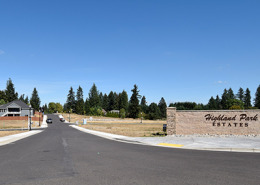 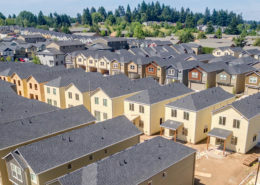 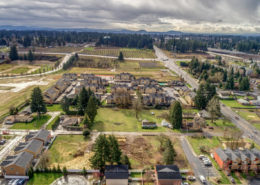 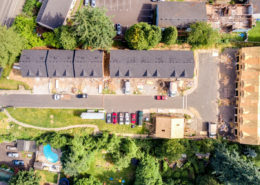 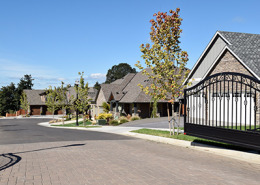 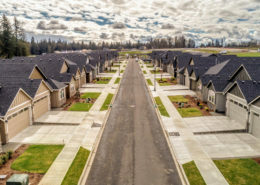 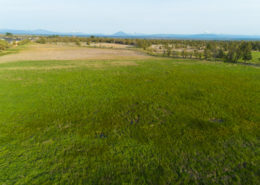 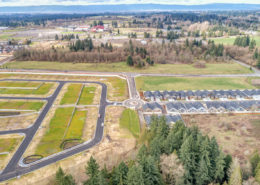 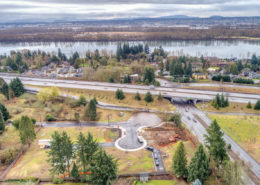 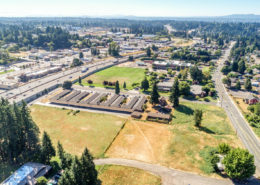 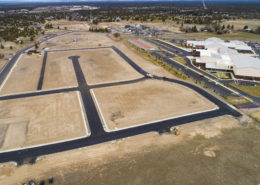 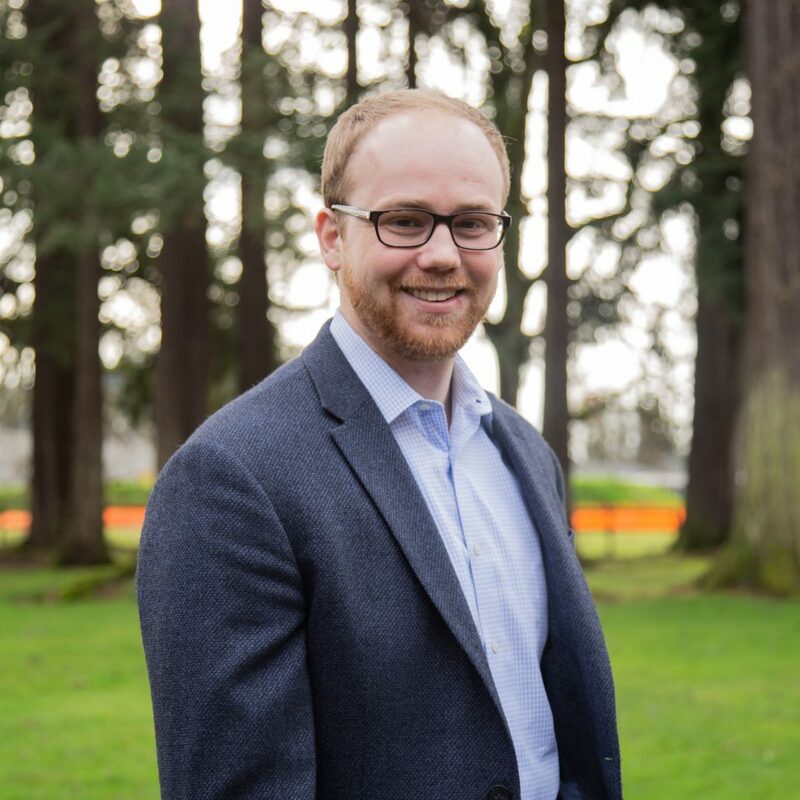 With over $230 million worth of property developed across 1000 lots in nearly 30 developments, Ginn Development is a company that has a proven track record of producing successful development projects for its clients here in Oregon and Washington. 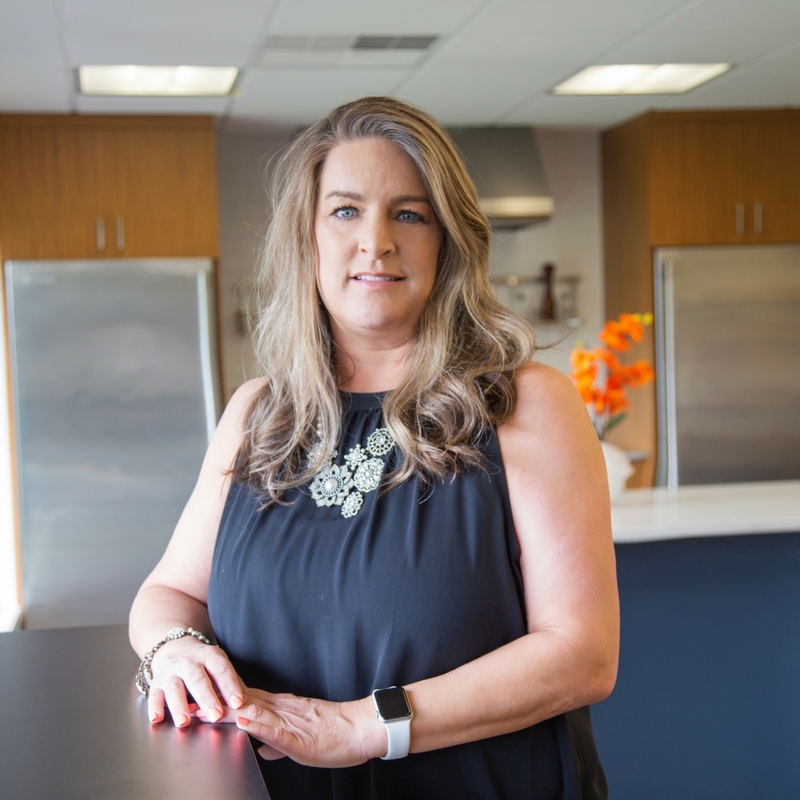 With over 100+ combined years of experience, our team works with clients from start to finish, giving them a trusted partner who understand their need and can help them find solutions that help them realize their vision and ultimately achieve their goals. 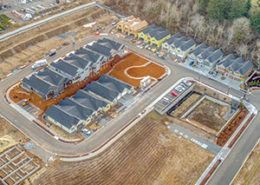 At Ginn Development, we offer a full suite of professional services and resources that allow us to manage a project of any caliber. 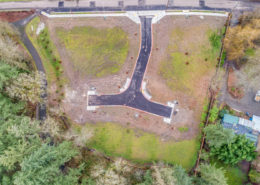 We can assist you with every aspect of the development process including site selection, project feasibility and management, raw land development, vertical construction and real estate brokerage services. 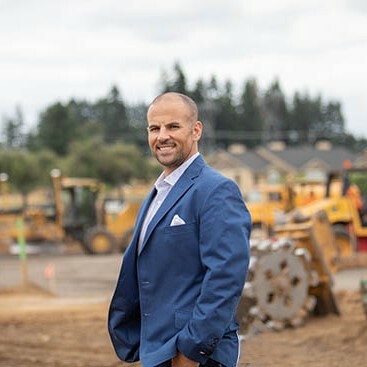 Whether you are a developer in search of a partner with the resources to help realize your vision or an investor looking to diversify your portfolio, we can provide the required expertise and tools to help you succeed. 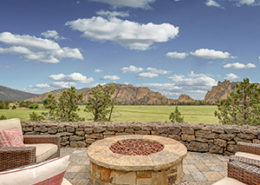 From finding the perfect location to sales, we work with our clients from start to finish to create a seamless process. 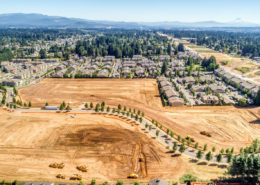 Our development capabilities include property acquisition, raw land development, single and multi-family vertical construction and real estate services. 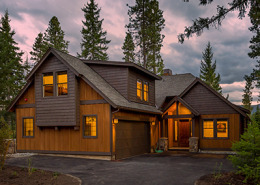 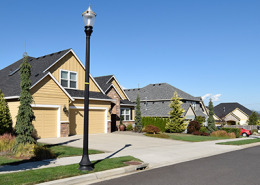 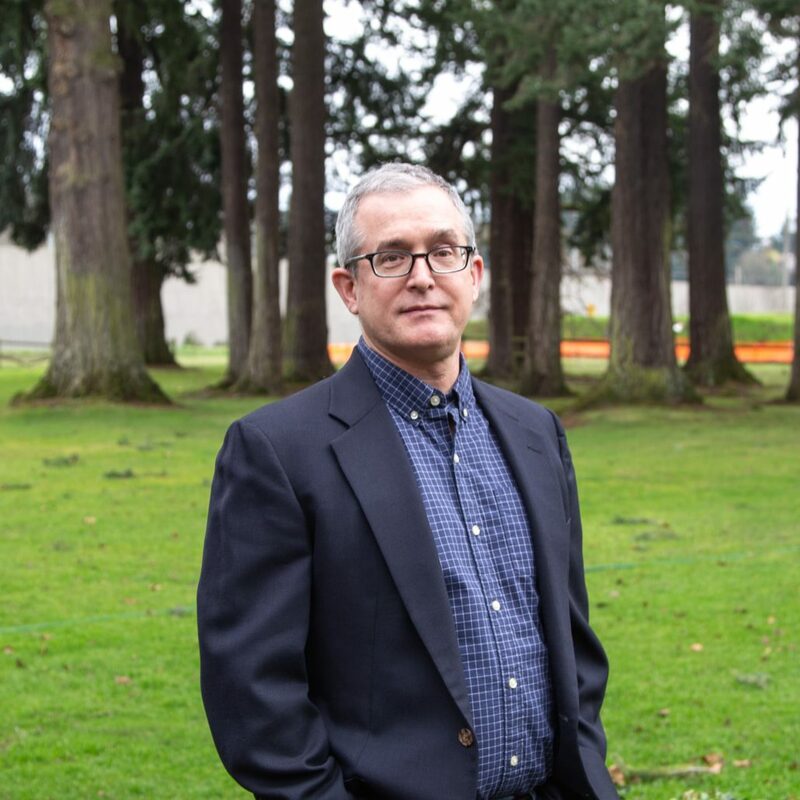 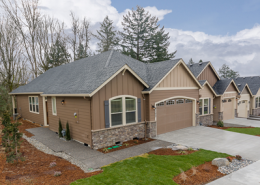 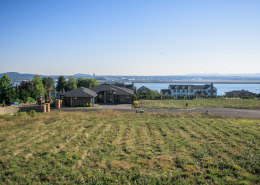 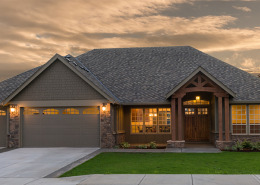 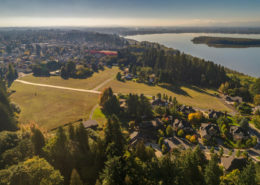 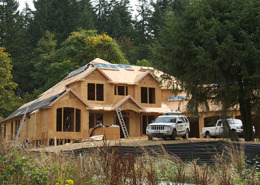 With our extensive experience in the Pacific Northwest’s development and real estate markets, we can help you make smart, informed decisions that will help increase your project’s odds of success. 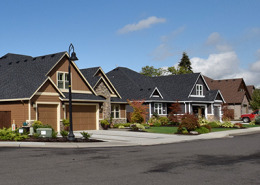 Our team can provide residential market studies, development strategies, housing plan selections and more. 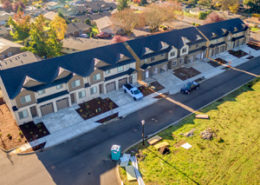 If you are an investor looking at diversifying your portfolio with real estate development, we can help you invest with confidence. 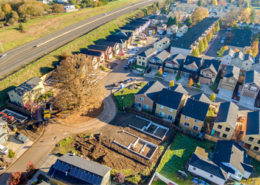 Our knowledge of the local real estate markets, in addition to our extensive experience in capital investments, can help you make profitable educated investments in one or more of our projects.